Yum! 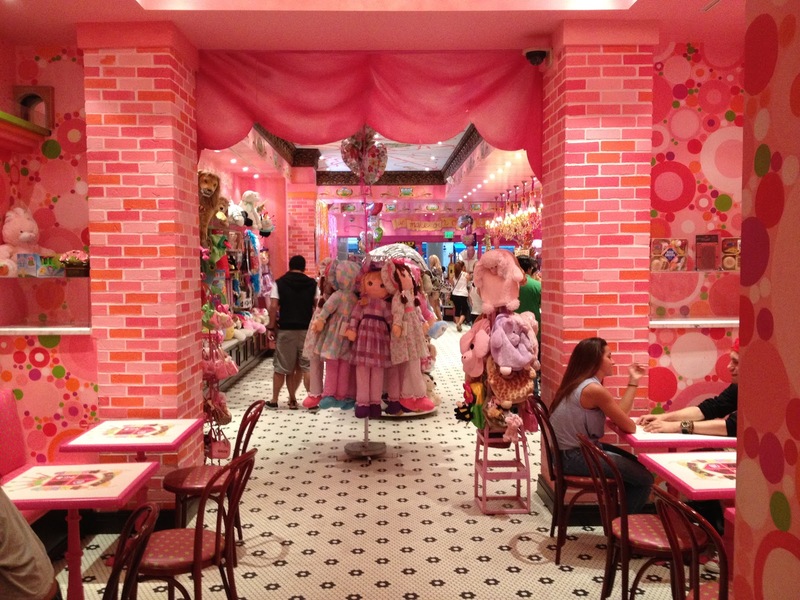 I love the brightly colored building and interior, and there can never be enough ice cream! This would surely be better than another outlet mall. I can't think of anyone that is better passing along press releases than good ole Ely. I can't either, most days. 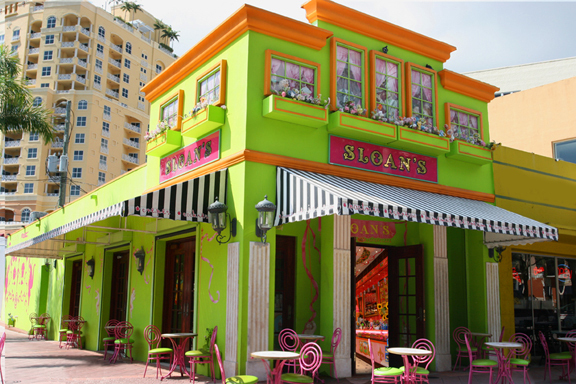 Aside from its best-seller ice cream, Sloan's is also popular because of its adorable design structures. I've been to one of its store several times already, and I can say that the place is really inviting inside and out. Who could resist a enchanting store like that? The kids and kids-at-heart will find themselves at this store. You won't be surprised if it will be one of the most popular ice cream store in Charlotte two to five years from now.